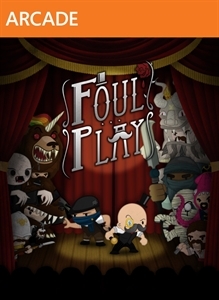 XBLA Wednesday is here with Foul Play! 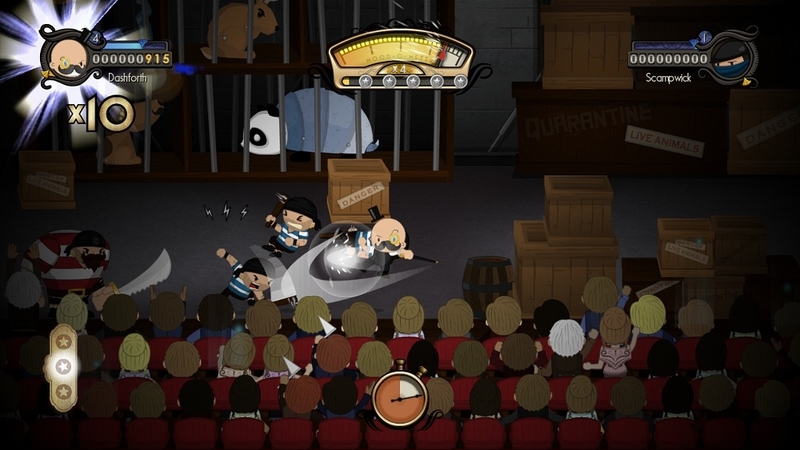 This week's release for XBLA is Foul Play, a side-scrolling brawler that takes place on a theater stage. It looks like a pretty neat game, so be sure to check it out! The full version of Foul Play will cost $14.99 and requires 1.97 GB of space. "Play as the daemon hunter Baron Dashforth in a side-scrolling brawler set ENTIRELY on a theater stage. Perform shattering takedowns and reversals! Electrify spectators with linked attacks, have a friend join as sidekick Scampwick and use every stage-trick you know to bring the house down! Play out the most spectacular moments of the Baron’s life; improbable beasts, astonishing villainy and, at the heart of it all, the mysterious Foul Play."